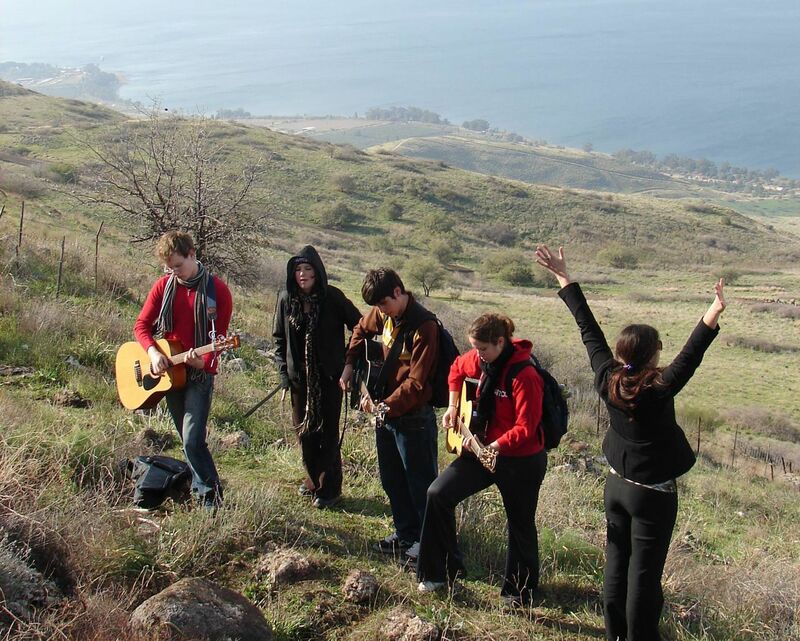 is a national youth program serving the Messianic Body in Israel. It is an independent ministry with a national board. Tents of Mercy Director, Eitan Shishkoff is the chairman of the board and Tents of Mercy is an enthusiastic supporter. Four times a year Katzir gathers Messianic youth from all over the country for worship, fellowship, dance, drama and instruction. Through these special retreat gatherings Israel’s future leaders are being discipled to serve their generation. Worship on the shores of the Kineret.